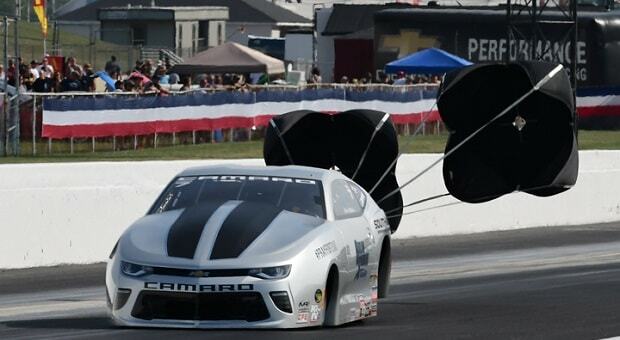 Chris McGaha is one of the few people who have been able to produce wins while combating some of the big guns in NHRA’s Pro Stock class. 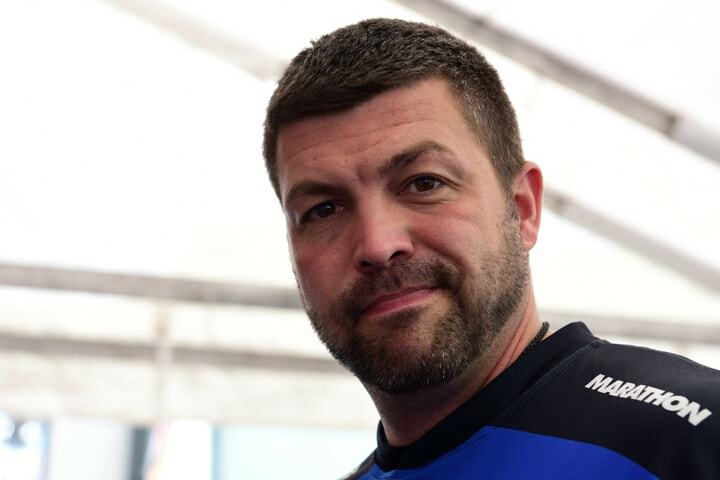 The driver of Harlow Samoans’ Chevrolet Camaro in the Mello Yello pro series was a bright spot in the 2017 24-race campaign, earning victory in the Four-Wide Nationals in Charlotte and securing a ninth place result for the season, despite racing in only 19 of last season’s races. 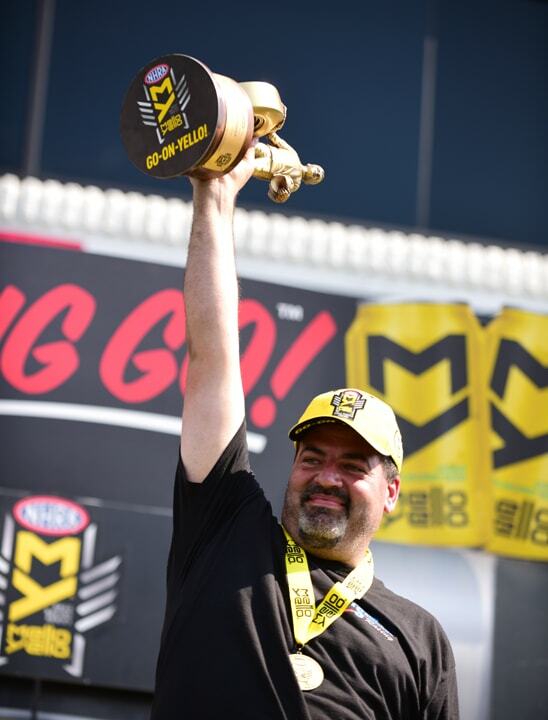 With the intent of running all 24 events on the 2018 docket, Odessa, Texas’ McGaha is ramping up his program with the addition of crew chief Adam Hornberger, who most recently served as crew chief with Allen Johnson’s team and has worked with Jeg Coughlin Jr and Mike Edwards prior to joining the Johnson family squad. Hornberger, a Reading, Penn. 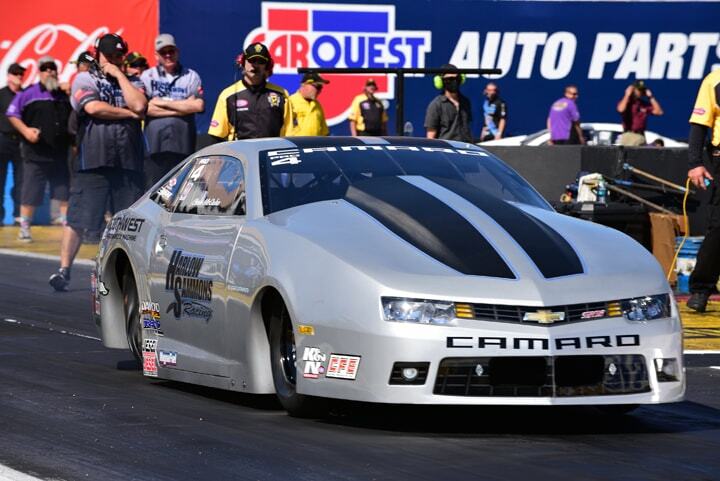 native, is looking forward to working on a Chevrolet Camaro again, after tuning Johnson’s Mopar Dodge Dart the past three seasons, finishing eighth in last year’s standings. “I don’t care what manufacturer a racecar is, because a racecar is a racecar to me. In saying that, though, I had a very good season and start to my career while tuning a Camaro; I’m excited to get back out there and into the swing of running a car the way I like to run it,” Hornberger said. The NHRA Mello Yello Drag Racing Series gets underway the second weekend of February, Feb. 8-11, with the Lucas Oil NHRA Winternationals, held on the Auto Club Raceway at Pomona dragstrip. Most teams will travel to the second venue of the season, Wild Horse Pass Motorsports Park outside Phoenix, for testing the week prior to the start of the season.